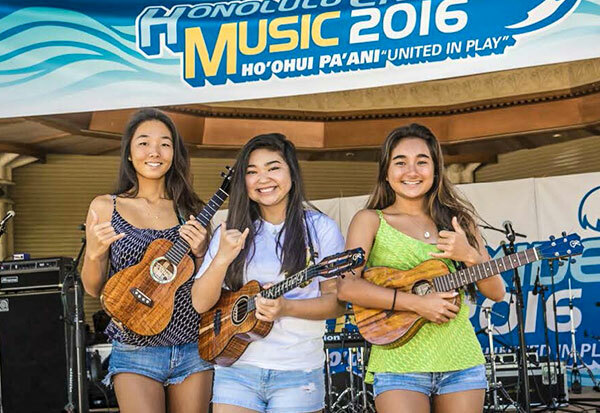 Join the festivities at Kapiolani Park Bandstand! 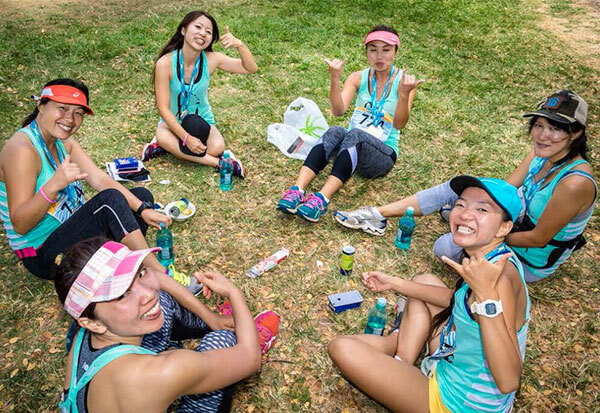 As you cross the finish line at Kapiolani Park at the edge of Waikiki, connect with your teammates and meet up with family and friends. 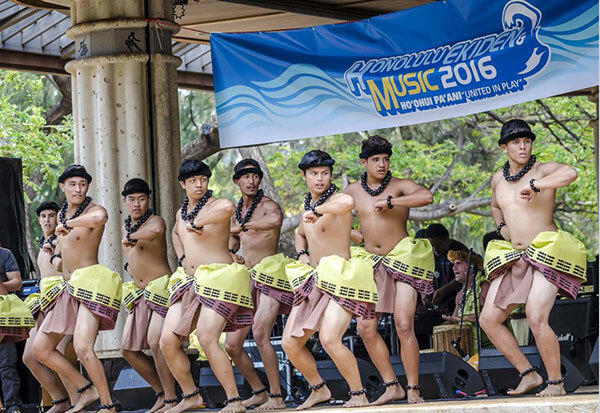 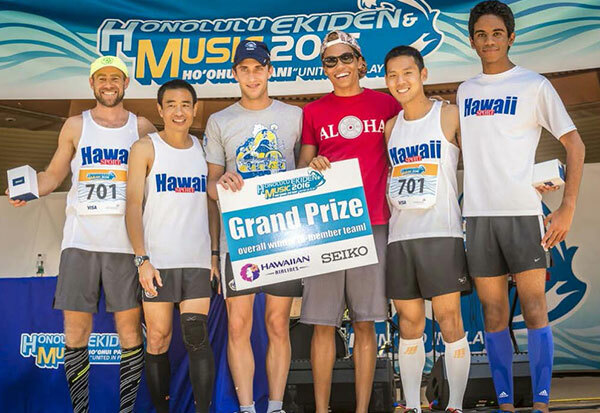 The festivities include: an Awards Ceremony, live entertainment, refreshments and a relaxing massage for all participants of Honolulu Ekiden & Music!